Previously when you tapped the hamburger button in the top-left corner of the home screen, the account switcher came up from the bottom of the screen. 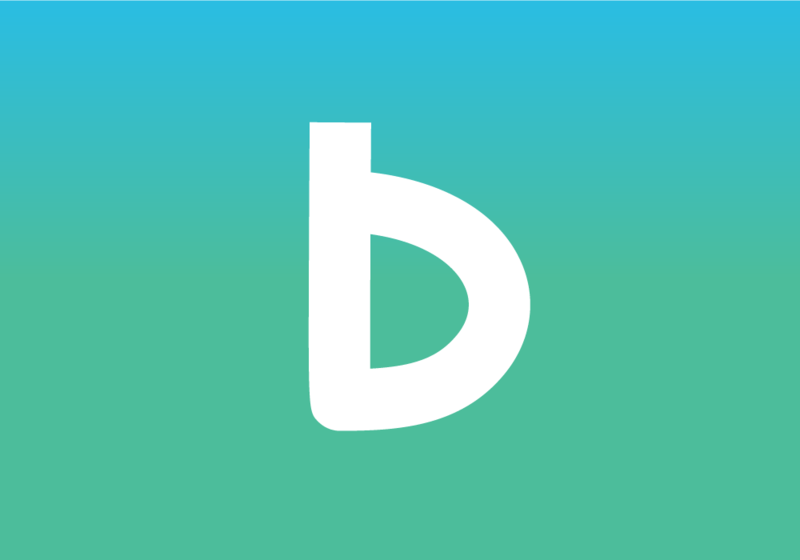 We decided to switch to a more familiar and user-friendly UI: the sidebar. 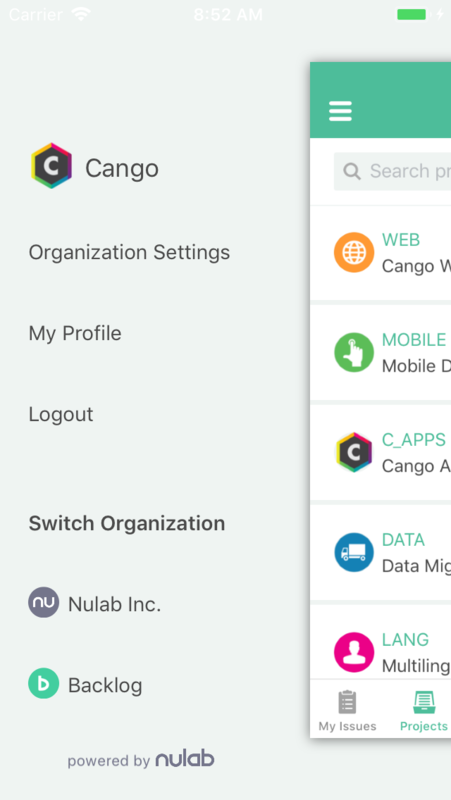 It’s available on all tabs in the Backlog for iOS app, and we added new links to easily access your organization settings and profile. 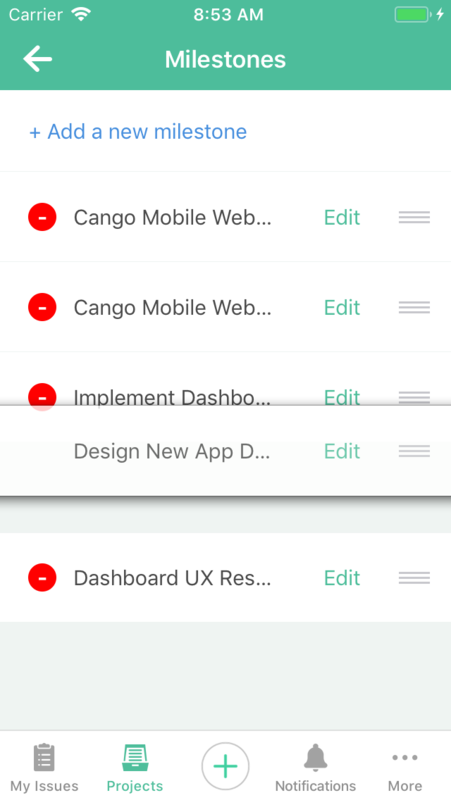 When projects have many milestones, it’s useful to have the ones you use most at the top. Now you can reorder milestones, categories, and issue types to the order of your choosing. Simply press and drag. Adding existing users to new projects is easy, but sometimes you need to add brand new members while on-the-go. And now you can! 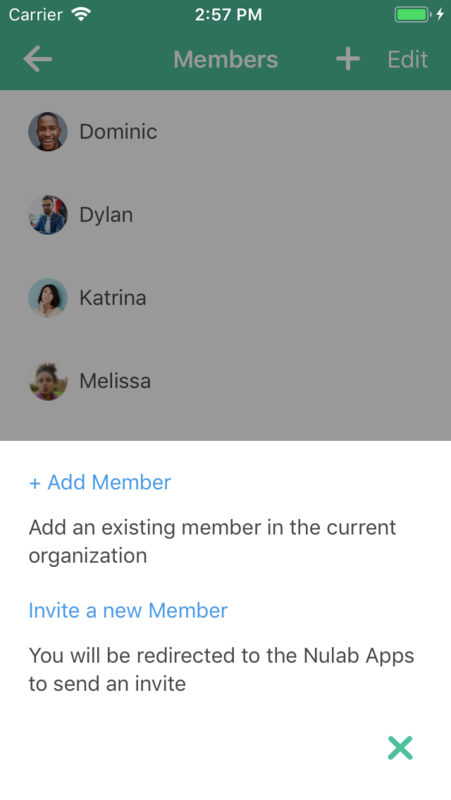 Simply click the “Invite a new member” link and you’ll jump to the member settings of your Nulab Account where you can add any members you need with just an email address. That’s all the updates we have for today. 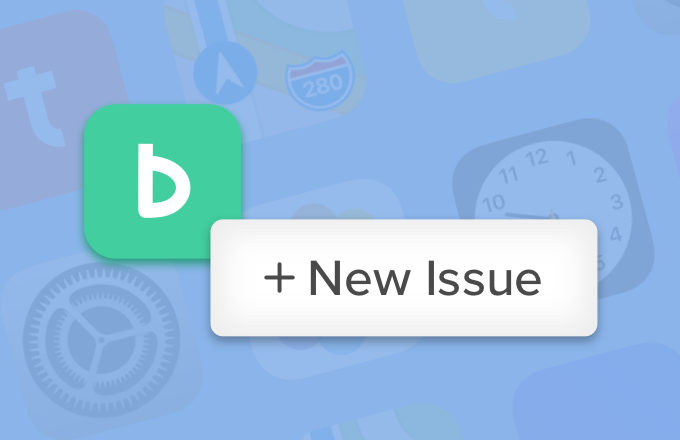 Stay tuned for new Backlog for iOS updates as they unfold!